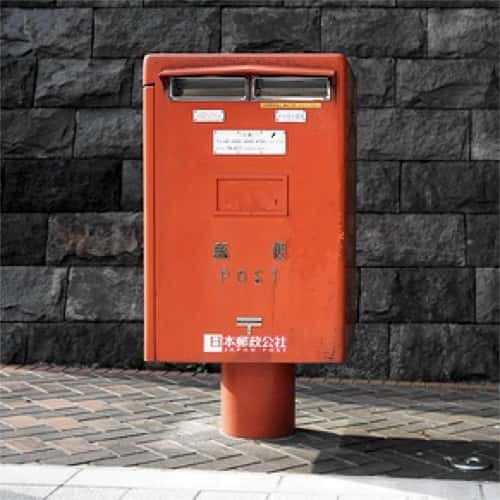 your spring holiday in Japan! 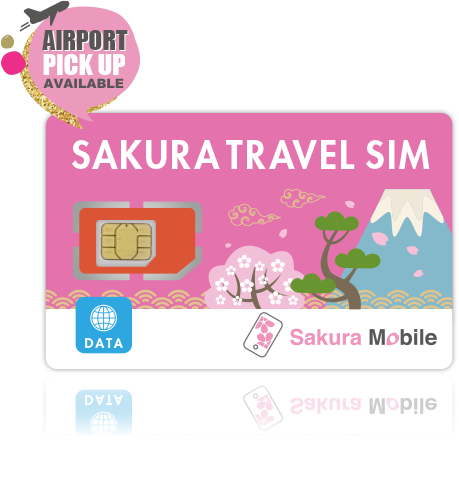 Sakura Mobile's Japan Tourist SIM is one of the most popular travel sim cards for Japan. This SIM works with your iPhone, Androids, Blackberry. 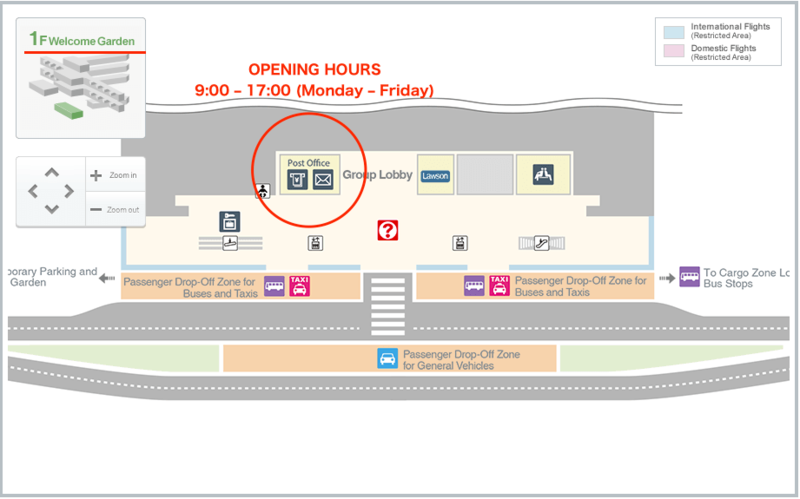 Sakura Mobile Japan Tourist SIM has well-selected features for your trip to Japan. Features listed below are very useful for your smooth travel. 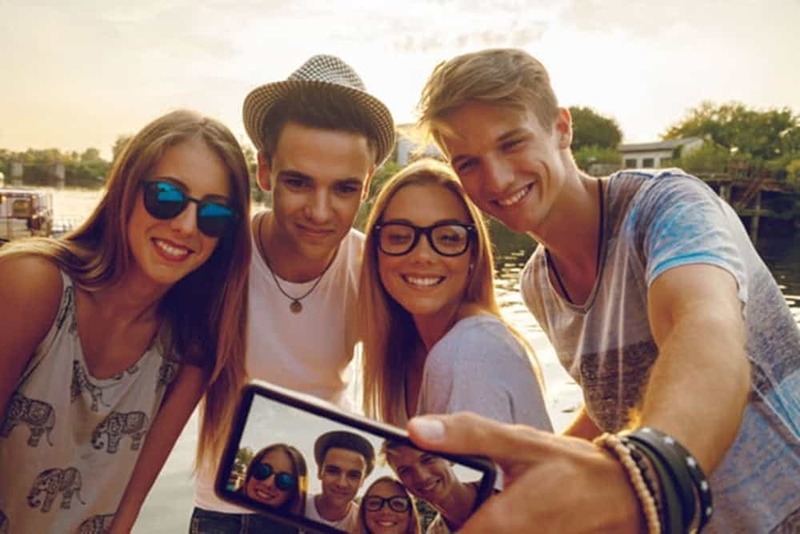 With our sim card, all you need to do is to have fun with your trip. 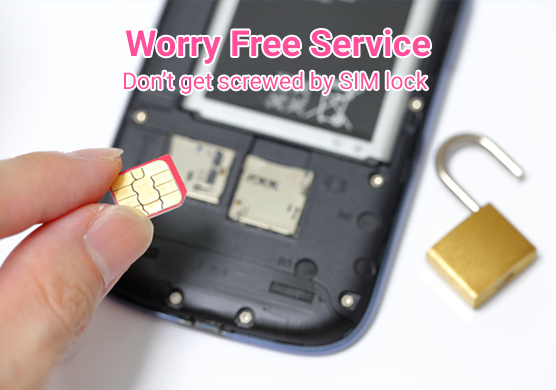 You don't have to call to activate your sim card. Just insert it and Go. Low speed unlimited internet. You will not get disconnected upon finishing LTE data. You can purchase topup from website anytime. You don't have to go to electronics stores. 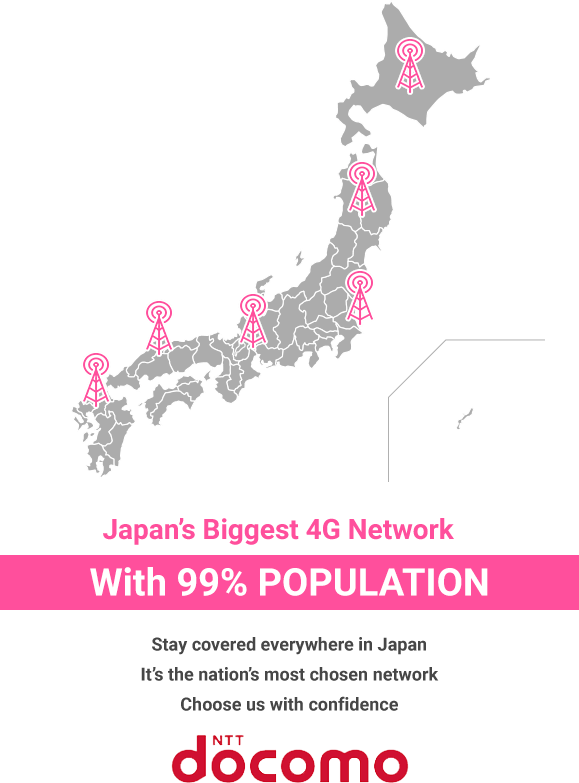 JJapan's No1 network. period. Stay connected everywhere including Mt. Fuji. Sakura Mobile operates under NTT docomo network, Japan's most chosen network since the beginning of cellphone history. Docomo has been developing solid network throughout the country since then. Stay connected in every part of Japan. 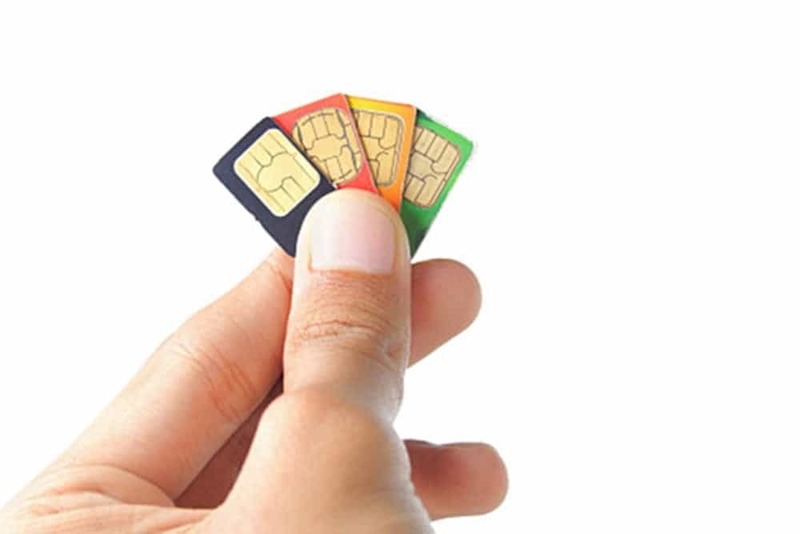 Have you ever heard of the compatibility problems of SIM cards in Japan? You may find some discussions on the internet. Unfortunately, SIM cards in Japan are little different from ones in other countries. You need to configure your phones, and we have been seeing people having difficulties with it. Worse, electronic stores will NOT accept any refunds for SIM card. To use SIM cards in Japan, you need to configure your phone (APN settings). Unfortunately, there are some travellers having difficulties with the configurations. Worse, electronic stores will NOT accept any refunds for SIM cards. At Sakura Mobile, we do care that you have a smooth and reliable internet without difficulties. With a little extra cost, we keep our best to cover up such unpredictable situations. One of the benefits is an immediate upgrade to our WiFi router in the case of SIM incompatibility. We have tested the sim card to work with our WiFi router, and we gurantee its connectivity. Here is a quick comparison table to pick the right choice for you. Our SIM cards are very flexible. We do not set daily LTE allowance so you are always connected in 4G/LTE. Even if you finish LTE data, you can still have internet at low speed mode. If you need extra data, online top up makes it easy and instant. For any reasons, SIM is not refundable.